Joseph DiChiaro brings a wealth of non-profit leadership and development experience grounded in his work in the business world. He is a passionate conservationist with deep expertise in water issues. Joseph moved to the Pacific Northwest ten years ago to pursue his passion for mountaineering, attracted by Washington’s natural beauty and our drive to solve the challenges facing our natural environment. He has worked locally to advance the missions of the Associated Recreation Council and the University of Washington, and advised The Mountaineers on fundraising. As Associate Director at Amigos Bravos, a statewide water conservation organization in New Mexico, he expanded the membership by more than 30%. His business experience includes managing strategic business development at KPMG in San Francisco with expertise in marketing and communications. 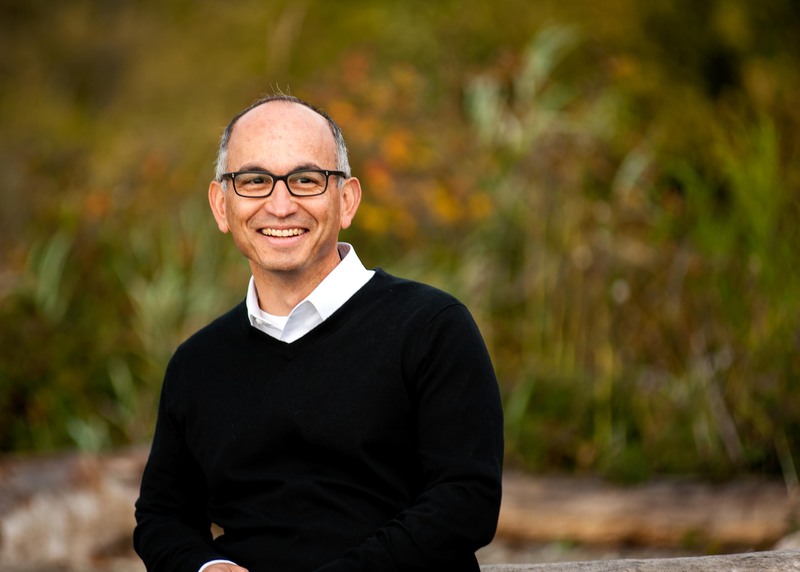 Joseph is excited to lead EarthShare Washington in realizing our ambitious strategic plan that deepens the ways we unite people, organizations, and resources to champion Washington’s environmental future.